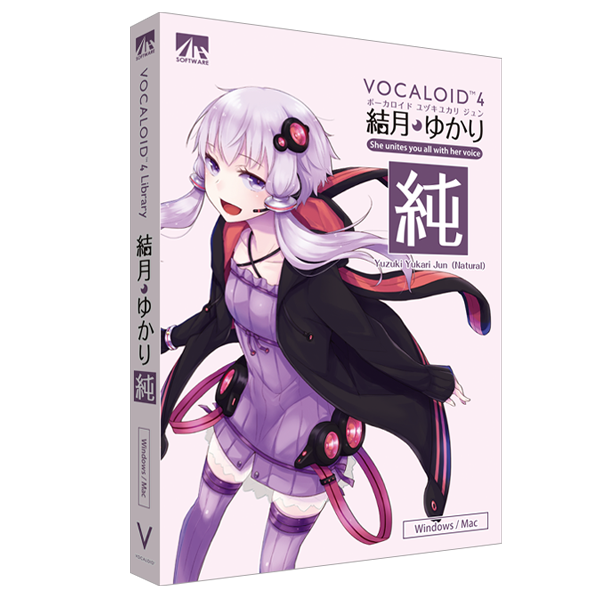 VOCALOID4 Yuzuki Yukari Jun keeps the characteristics of the original voice quality and it's now upgraded to be a "VOCALOID4 voice library" with "Growl", a new function, included. VOCALOID4 Yuzuki Yukari Jun keeps the characteristics of the original voice quality and it's now upgraded to be a "VOCALOID4 Voicebank" with "Growl", a new function, included. Now it goes with not only pops but also jazz and low-tempo music.